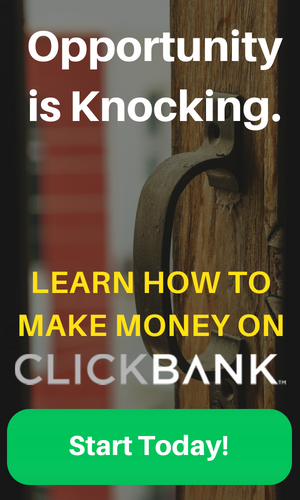 ClickBank, a leading Global Digital Marketplace that empowers entrepreneurs to build, launch and scale their business, has announced Ryan Vestal as Chief Financial Officer. 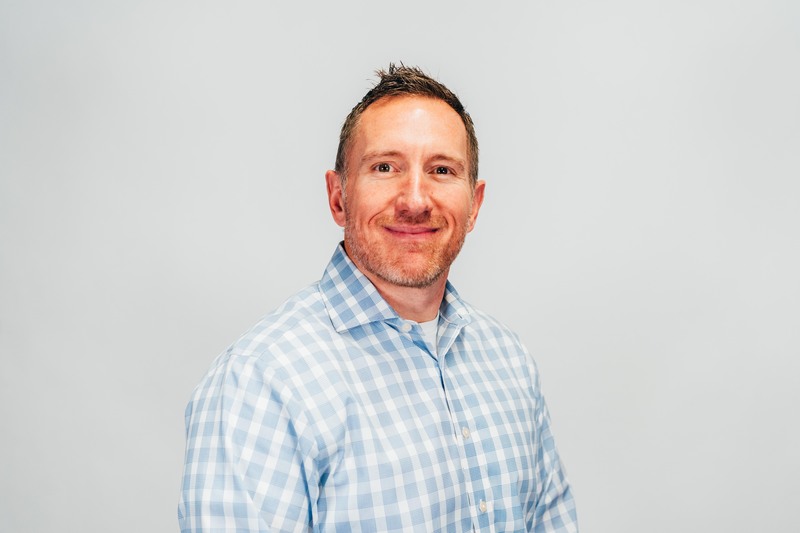 As a Certified Public Accountant and leader in the Boise tech community, Ryan Vestal has nearly two decades of experience beginning with KPMG and moving into ascending roles with leading Boise-based companies including KTVB News Group, Bodybuilding.com and most recently as the CFO of Vacasa. 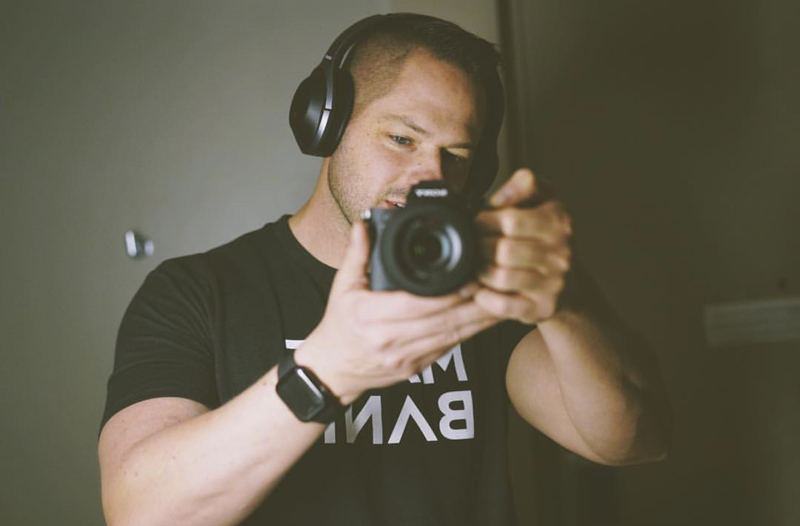 Kelly Householder, CEO of ClickBank stated, “Ryan’s leadership and experience focused on sound fiscal principles and growth strategies for organizations will be a valuable asset to ClickBank”.